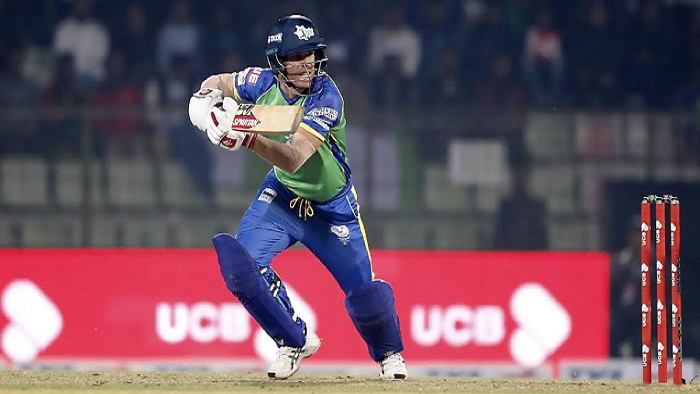 An elbow injury is forcing Sylhet Sixers’ batsman David Warner to leave the Bangladesh Premier League (BPL) midway. The left-hander had informed Cricket Australia of pain in his elbow and was called back. A news published on Cricket Australia’s official website said Warner would return after the ongoing Sylhet phase of BPL. This means, he will be able to play Sylhet’s next two matches scheduled for January 18 and 19. Sylhet have played five matches in the ongoing BPL and won two. Warner hit two fifties. Another Australian star Steve Smith had also left BPL due to an elbow injury. He has had a surgery and will have to use an elbow brace for at least for six weeks before the start of his rehabilitation. He may end up missing the Indian Premier League, slated to start from March 23.